Registration is open today! Click Register Now to sign up for Spring 2019 teams. Email fairoakslacrosse@yahoo.com if you have questions. Welcome to the Fair Oaks Lacrosse Website! 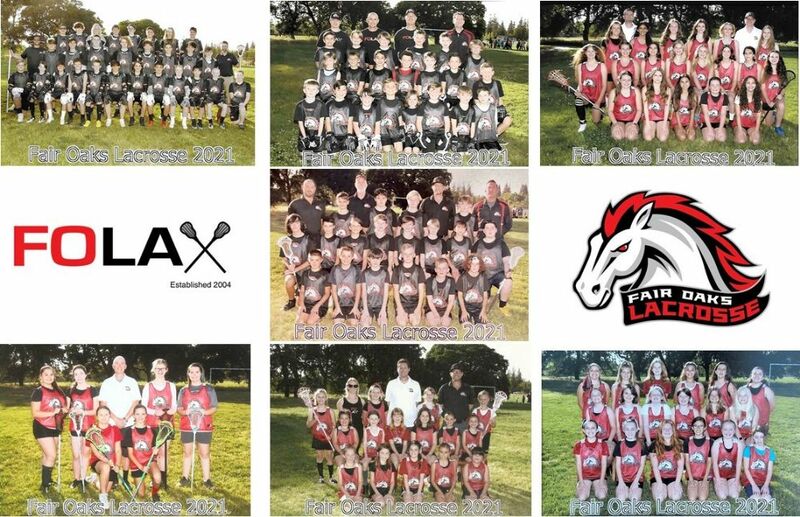 Please join our email list for the latest updates on the Fair Oaks Lacrosse season and future clinics. Help the Club's Partner, Fair Oaks Parks and Rec, by supporting the Big Day of Service on May 11, 2019. Please email fairoakslacrosse@yahoo.com and let us know that you're available to help! 6. This helps Fair Oaks Park and gives our club partnership credit! GET YOUR FOLAX GEAR AT OUR TEAM STORE HERE! !